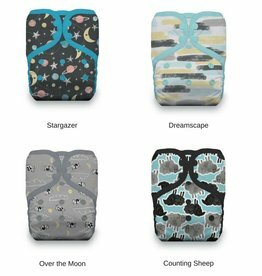 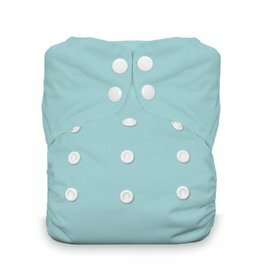 A convenient, trim fitting, and absorbent all-in-one diaper. 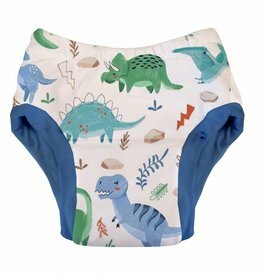 An incredibly convenient, trim fitting diaper with snaps. 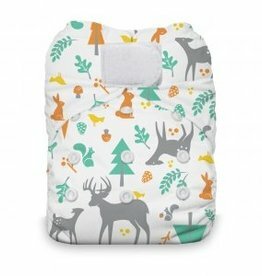 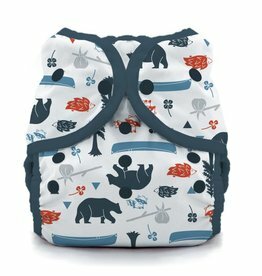 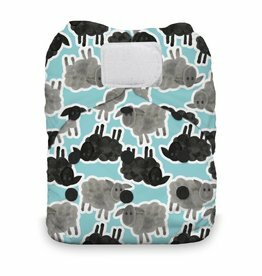 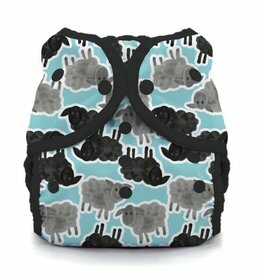 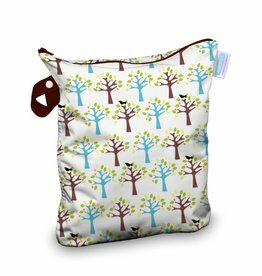 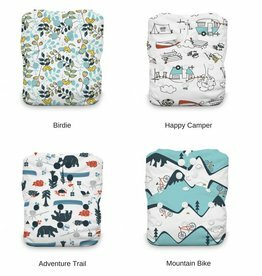 An easy diaper cover for prefolds, fitted diapers or other absorbent inserts. 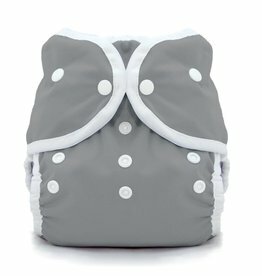 Fits 18-40 lbs.